Skelter Publishing's preferred online partner is www.joylandbooks.com. 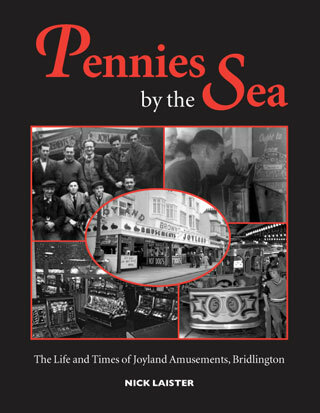 Click here to buy the book from Joyland Books. The book can also be purchased from most high street bookstores. If the book is not in stock, it can be ordered by quoting the ISBN number: 0-9544573-5-8.